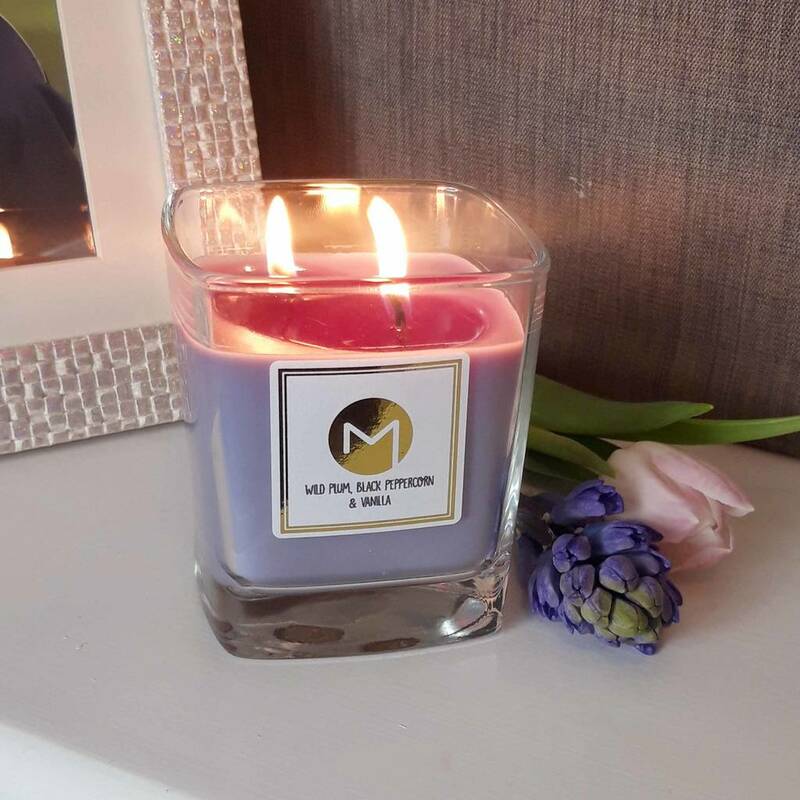 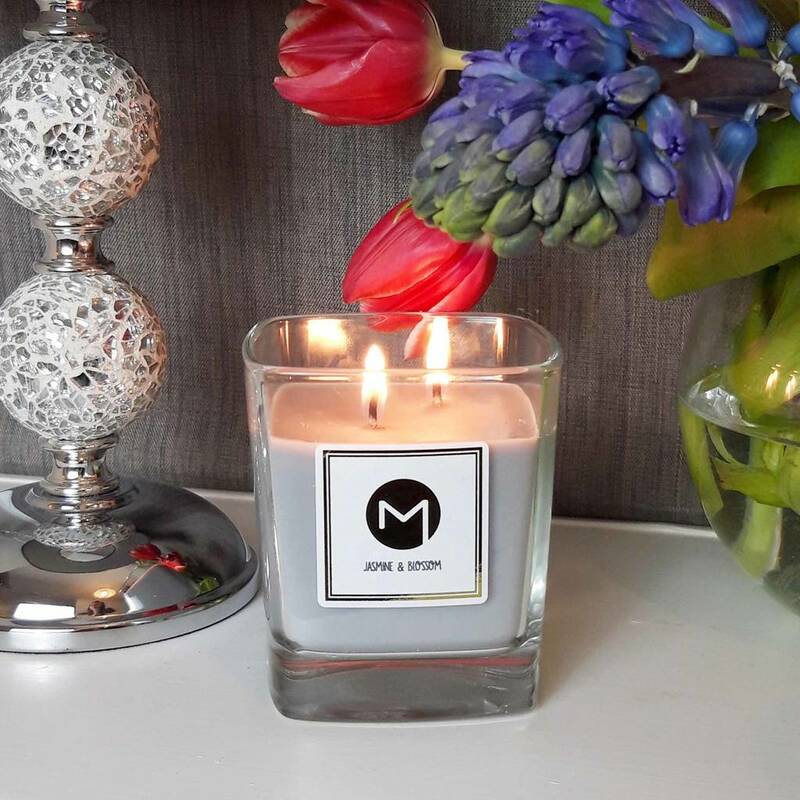 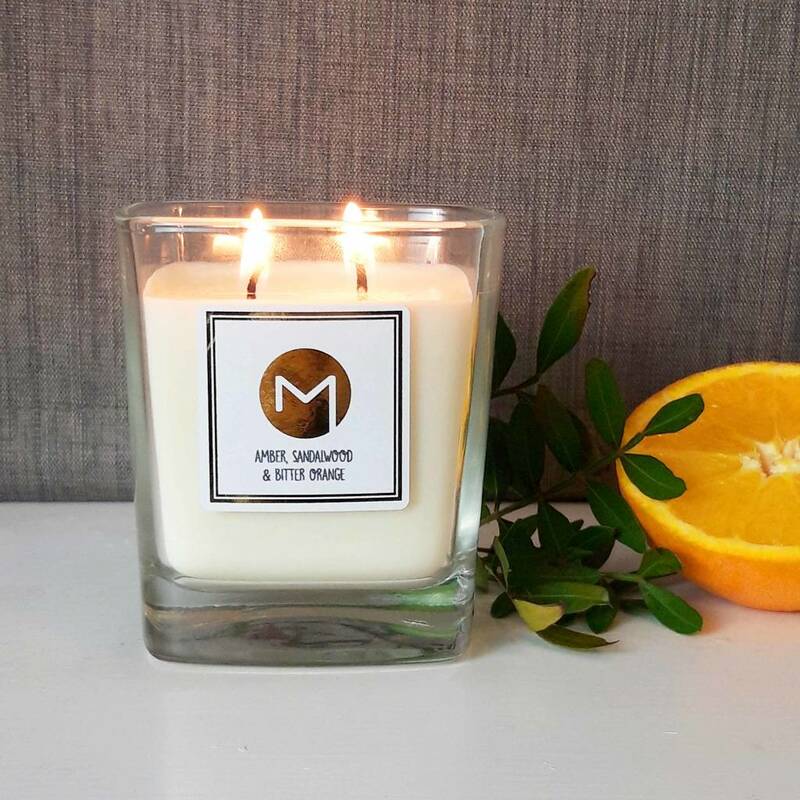 A beautiful range of scented hand poured candles with a unique square glass design to fill your home with amazing smells. 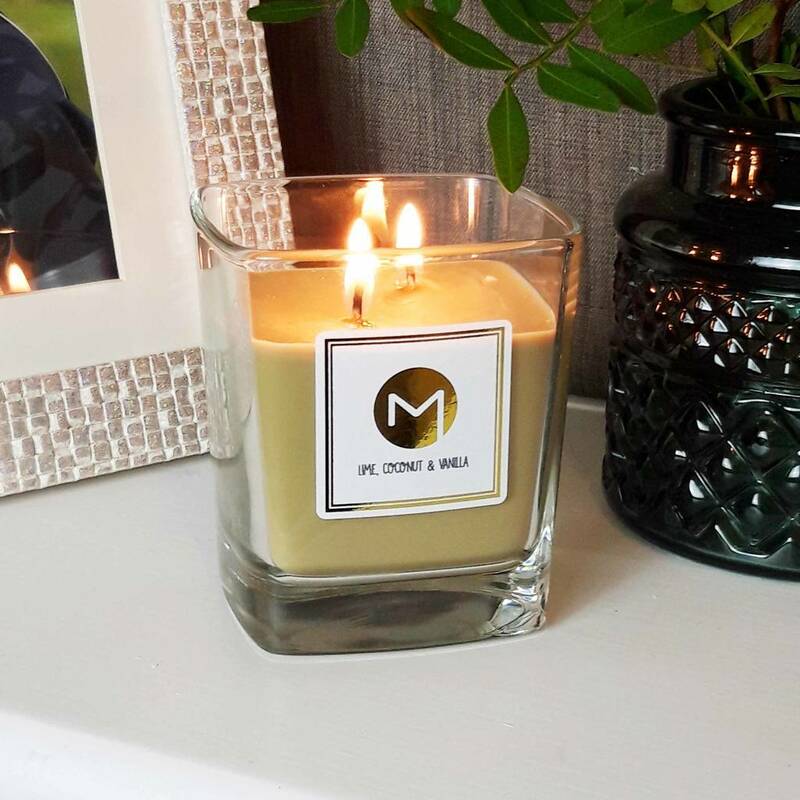 We have designed this range to be an everyday candle which has a luxurious feel to display inside your home. 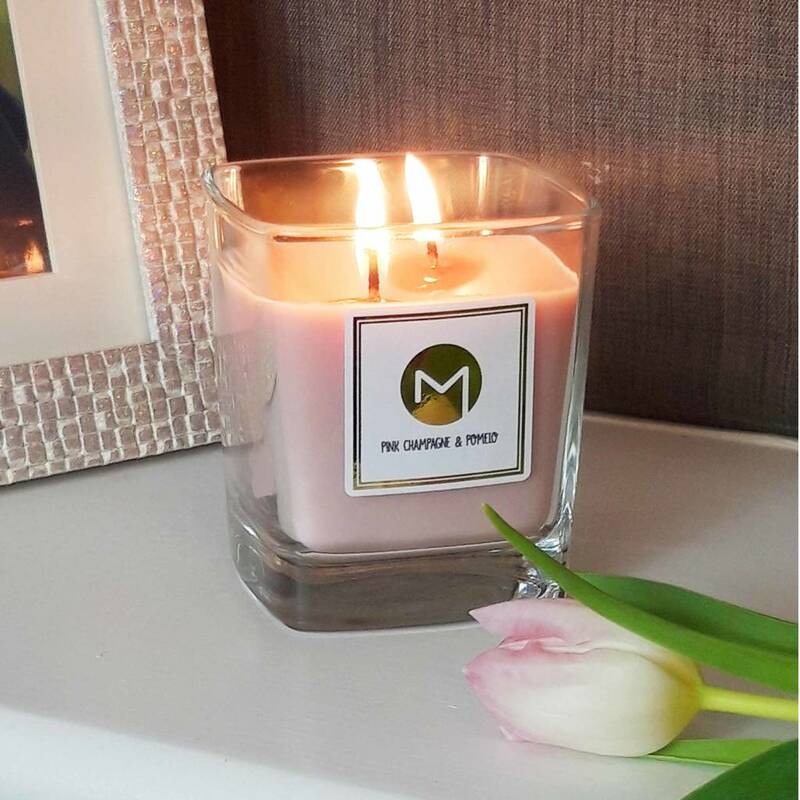 We have included a gift box with the candle as this would also be s great gift for someone special. 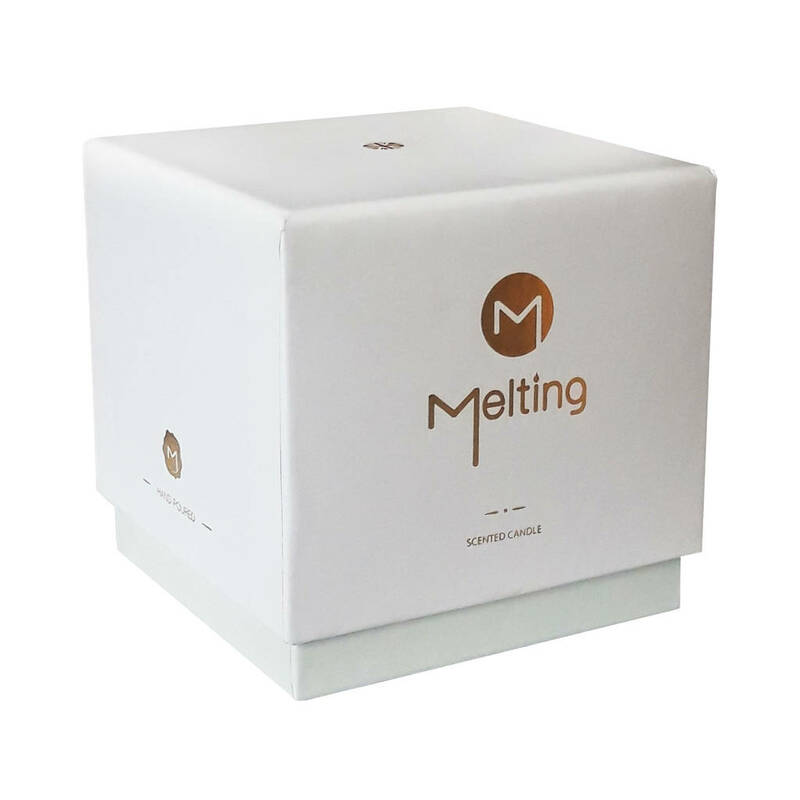 This product is dispatched to you by Melting Messages.